LINDA FRANCIS LEE is a native Texan now living on the Upper West Side of Manhattan. 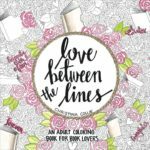 The author of twenty books that are published in sixteen countries, when Linda isn’t writing she loves to run in Central Park and spend time with her husband, family, and friends. Emily finds herself at a loss when her husband gets what he deserves: death. Ok, that was a little harsh, but the story gets better. Sandy (the husband) has lived a life of lies with Emily and on his way to tell her he wants a divorce, a small dog cause him to lose his life. He is offered a chance to redeem himself by returning as a dog. 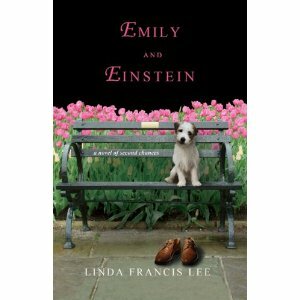 The story is told in alternating chapters by Emily and Einstein (reincarnated Sandy) and is just utterly charming. This is truly a story of redemption and Sandy is not a quick study. He retains his selfish ways far longer than he should now that he is truly a dog. Sandy gives a bad name to that term. I really enjoyed reading about Emily and how she finds herself. 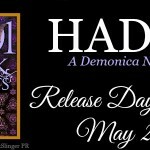 This is a great start to the season of chick lit with a little paranormal twist complete with a few angels that are so prevalent right now. I really wish that Sandy’s mother had gone down the same path, but I see no redemption for her. It is really a great story about making your life your own. I totally felt the same way about her husband as you did 🙂 .. this was a very cool read! This sounds so cute! I’ll have to add it to my reading list. This book caught me by surprise as it’s not my ususal type read. I read it and LOVED it. So glad I didn’t miss out. I was hooked by the cover on this one! Hope Einstein is a keeper!